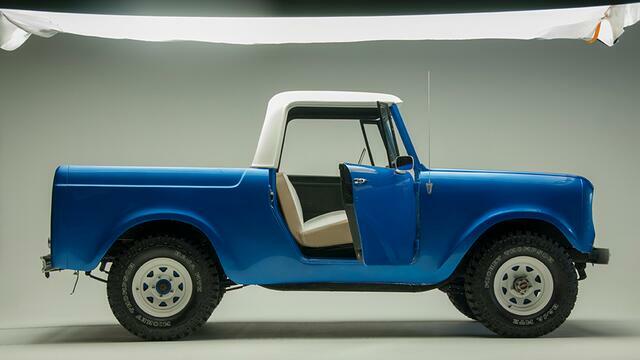 While saving money has always been a major motivator for automotive DIYers, many also repair, restore, modify, and restyle their vehicles because they genuinely enjoy doing the work and love seeing (and showing off) the results. 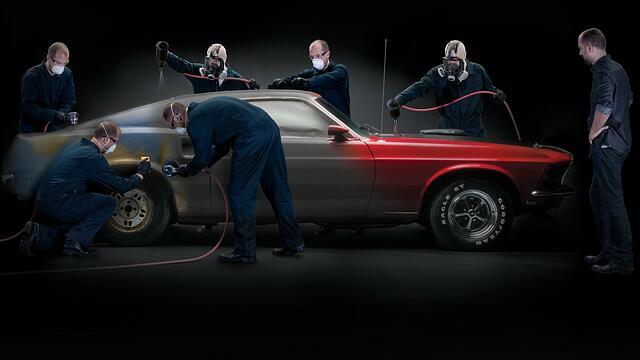 Today's automotive aftermarket has more DIYers than ever before. While the specific reasons for the growth in the number of DIYers are not easy to identify, the internet is certainly responsible for part of that growth. 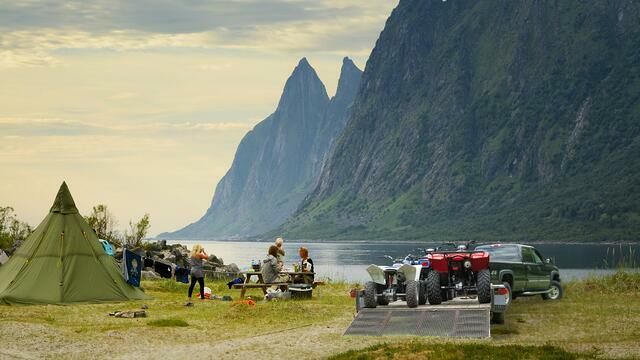 The ability to easily and quickly find the information, tools, parts, and demonstrations needed to work on a car has emboldened many DIYers to tackle car repairs and restorations that many would not have attempted even 10 years ago. And, the ability to connect with fellow DIYers to expand their circle of advisors and show-off their skills — initially in online forums and more recently through social media — has truly grown this community. 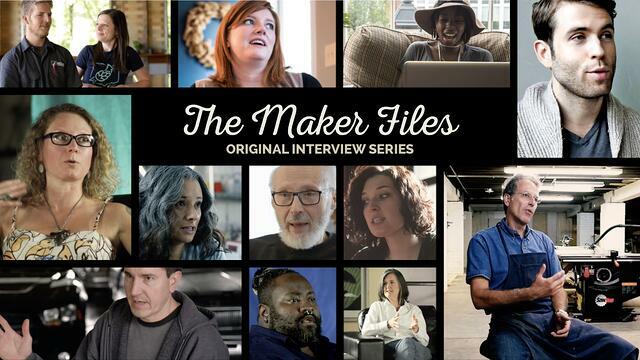 To learn a little more about automotive DIYers, scroll down to find video of our focus group, some handy downloads from primary and secondary research, and transcripts of our 1-on-1 interviews from our original interview series — The Maker Files. 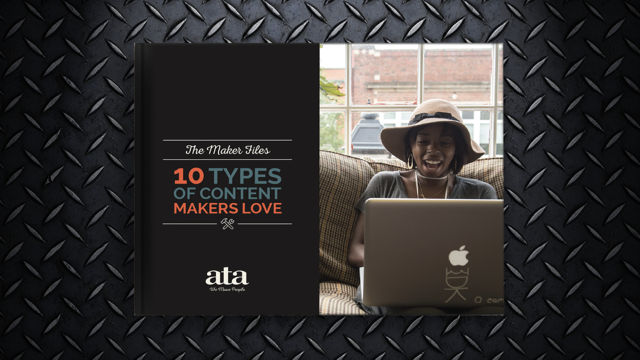 Get to know the people behind the automotive DIYer market segment with our original interview series — The Maker Files — where we dig deep into what they do, how and why they do it, their purchasing habits, and what they need from the brands that support them. Full interview transcripts available. 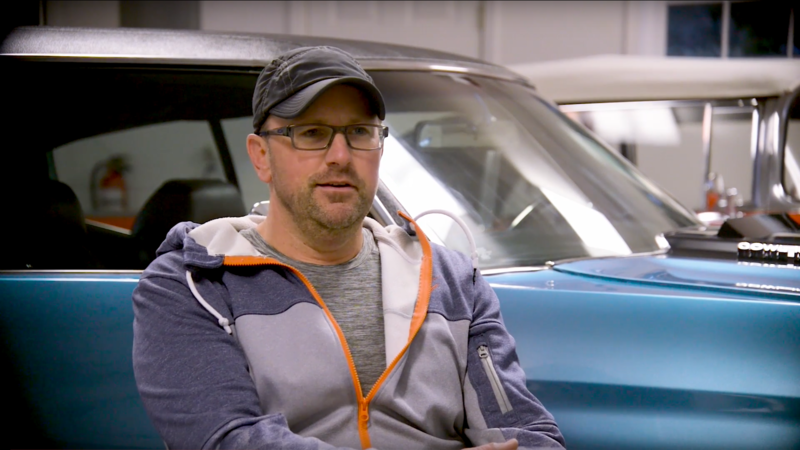 Brian has built a massive following on Facebook and YouTube through sharing DIY advice focused on the style of cars he loves most. 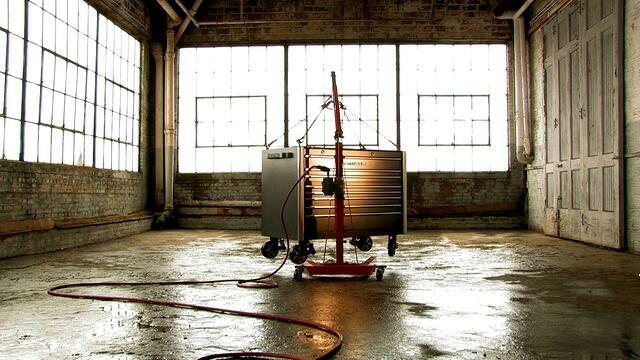 He believes more than half the fun is in the actual DIY process, not just the end result. 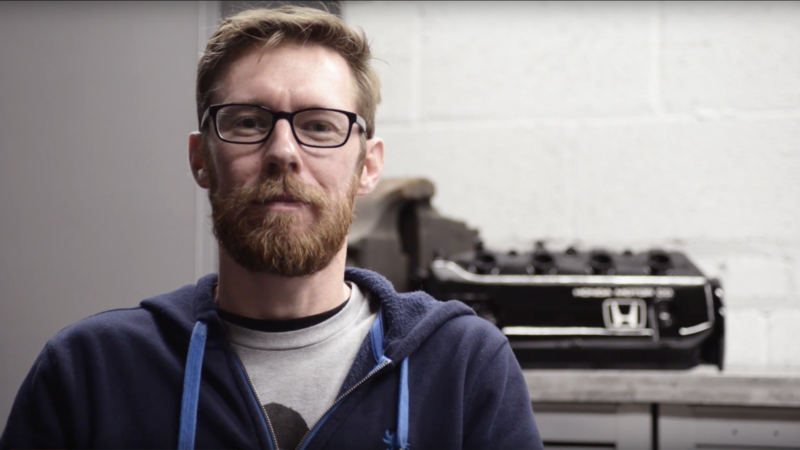 Cameron is a lifelong automotive DIYer who has become an influencer in the DIY community through his weekly Q&A-style automotive podcast. The aftermarket manufacturers he remains most loyal to are those that provide tutorial videos and PDFs. Brian originally learned to fix his own car to save money in college, but his real passion is in the process and the social aspect of sharing his projects. He's loyal to the brands that work and avoids the ones with which he's had negative experiences. David was maintaining and repairing motorcycles at the age of 12, and still races vintage bikes today. 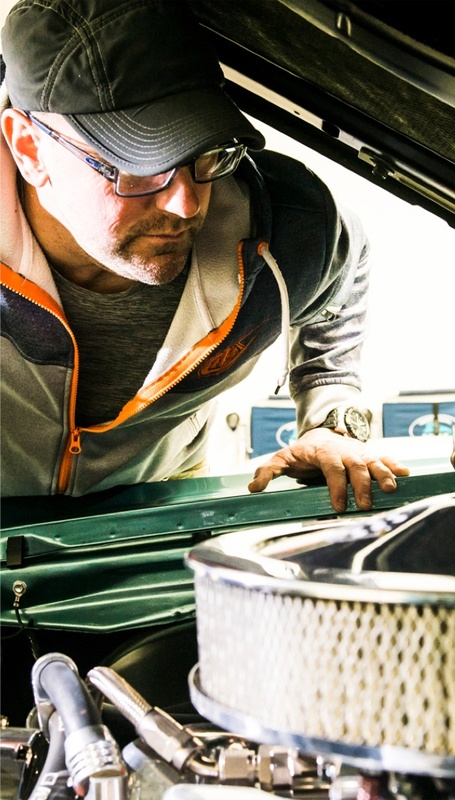 Between racing and completing car detailing projects on the side, David does almost all of his DIY shopping online. 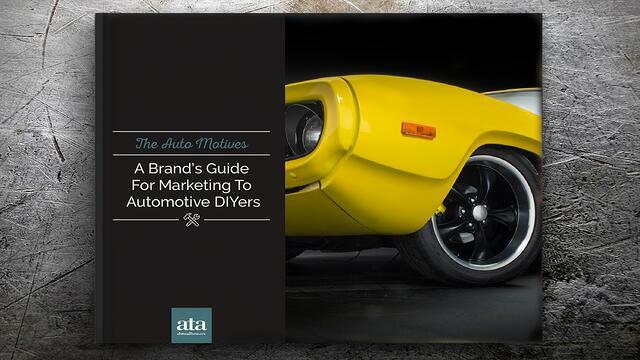 Read up on all our automotive DIYer research in this 7-page Ebook packed with statistics, quotes, and over 20 other crucial insights that will help you connect with DIYers today. 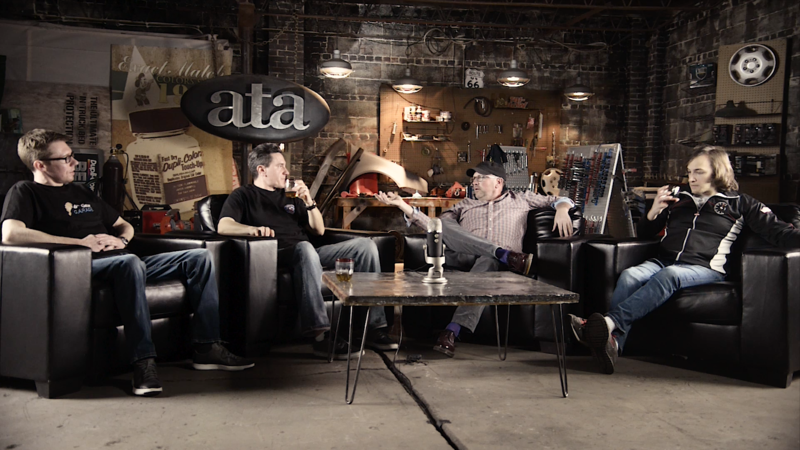 Sit in on this conversation between real automotive DIYers to learn how they use the internet & social media to research products and brands, hone their skills, and connect with one another. 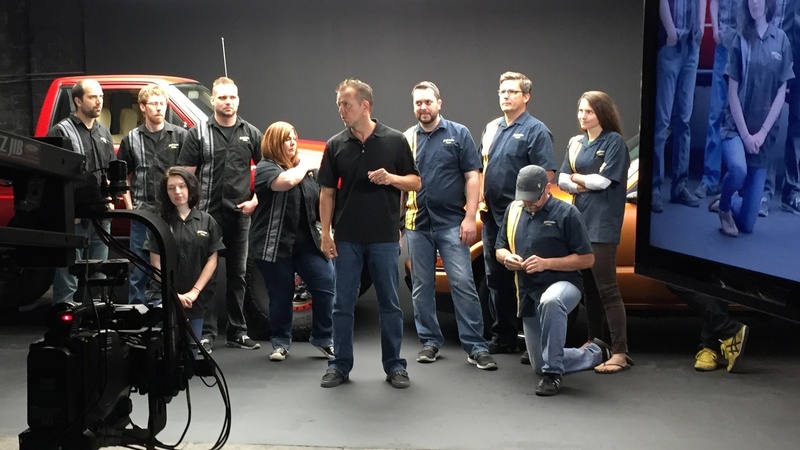 We leveraged package design, point-of-sale merchandising, web development, video, and even a :15s commercial spot to help Sherwin-Williams launch a new product into Pep Boys. 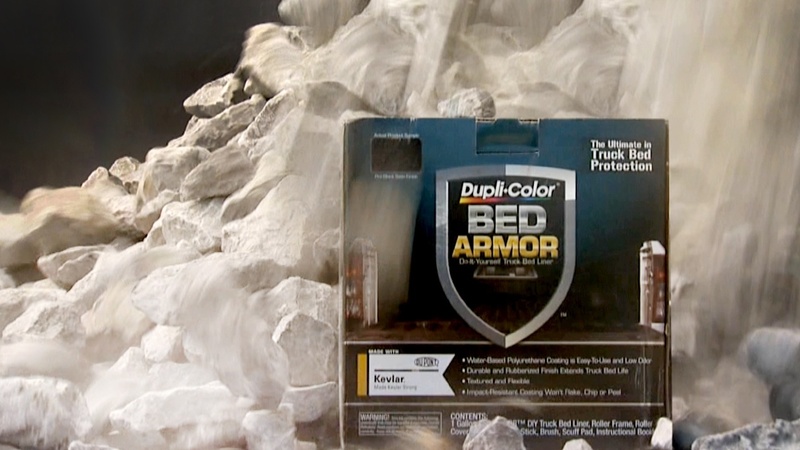 Our program featuring video, promotion, web development, and a :30s spot helped Dupli-Color break into a new category at all aftermarket retailers and disrupted the competitive landscape. Leveraging one brand's popularity with the target audience, we created a video series to jointly promote its sister brand. We created an engaging promotion based around a rebate program supported by a digital ad campaign that ran in key metro areas to engage the target audience and drive in-store sales.